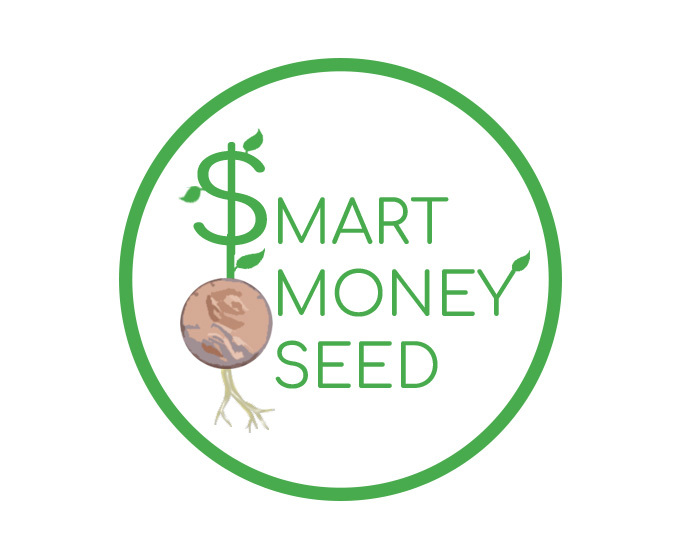 What's up, Smart Money Squad! We hope you all had an amazing Christmas. It's that time again for another edition of our weekly series, Five Finance Friday. We're bringing you 5 articles that I've come across throughout the week and particularly enjoyed and think you will enjoy as well. The topics will vary between all the different topics we write about, blogging, entrepreneurship, hot topics or really whatever we happen to be drawn to that week (basically we'll do whatever the hell we want). Brandon from Mad Fientist has enjoyed a wildly successful financial life. He breaks down his 7 best pieces of money advice on Business Insider. Picking out a single favorite piece of advice is difficult, but for me it's gotta be #4: Stop consuming; start creating. Most people are committed to creating for the 8 or so hours per day they're at work. But what about the other 8 or so hours per day that you're awake? What if you could use all or part of that time to really make a difference in your life and the lives of others? Whether you want to create a healthy life for yourself, start a business, write a book, or anything at all, this shift from consuming to creating is what propels the most successful people in the world towards their success. Bobby from Millennial Money Man has an important message in Confession: I'm Not as Frugal as I Used to Be...and I Like It. Frugality and financial sacrifice certainly have their time and serve their purpose. Christian and I both moved in with family to save a few bucks after college which I then used to catapult myself into a debt free life. If your financial life is in dire straits and needs some serious overhaul, then the Dave Ramsey rice and beans formula will do you some good. Once you start to enjoy a little financial success, it's okay to allow yourself some lifestyle improvements. The key is to make these improvements in moderation and to not allow your lifestyle inflation to exceed your financial gains. As long as you're still living below your means, spending your hard earned money on the things you value is totally acceptable and recommended. One of the reasons we make money is to make life a little easier and more enjoyable -- just act responsibly when doing so. Picking just one article from this awesome initiative by Rockstar Finance is an impossible task, so I'll just point you towards the entire page for the Rockstar Community Fund. This was an initiative which awarded 20 bloggers each the opportunity to use $100 in whatever philanthropic manner they saw fit. 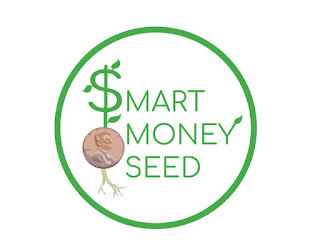 And Smart Money Seed made the cut! We were so fortunate to help out an extremely deserving family during a time of medical hardship. You can read all about our involvement here. This was such an amazing opportunity for us and the other 19 bloggers who were fortunate enough to participate. Thanks again, J. Money and John! Michelle from Making Sense of Cents brings us some awesome actionable advice for setting & achieving goals in How To Reach Your 2018 Goals -- Setting Goals For 2018. Goal setting is certainly a hot topic during new year's resolution season, and it's a topic we discussed in our latest podcast episode. Michelle's advice is focused around planning, motivation, and accountability. Don't be like the 25% of people who give up on their resolutions in the first week. Get out there, make some goals, and kick their asses! Bryce from 10xTravel.com takes you through his list of the best credit card offers for January 2018, ranking them akin to Mel Kiper's Big Board for NFL prospects. This is a monthly recurring article that I definitely take into consideration when deciding what card to target for my next venture. 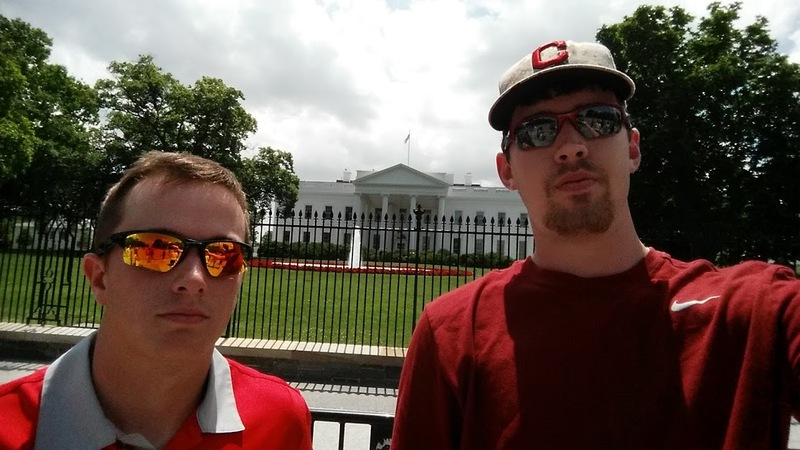 If you are interested in the credit card world & how we utilize credit cards to get us around the world, take a look at how we vacation like ballers under the travel hacking umbrella. There's no time like the present to get started!